Season 11.5 Membership Sales are now open! Join us for our Spring Mainstage, Pink Milk, and two FlipSide events! In season 11.5 SCT will reveal a new mission statement, and other big news about the future of our organization. We are also intent on keeping ticket prices affordable and finding ways to make our work financially accessible to people of all economic means. Ticket sales alone cover only a fraction of this cost! 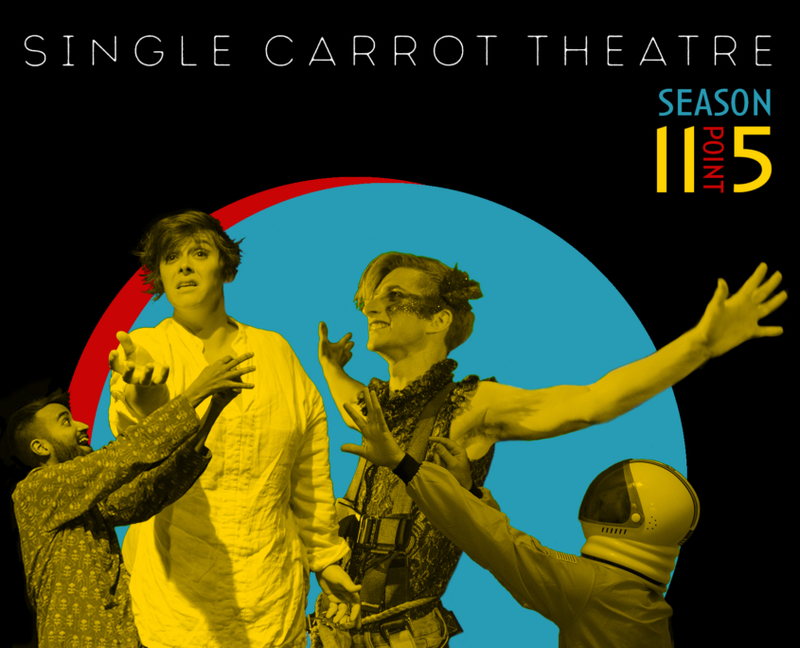 Supporting Members fortify SCT’s continued production of new, imaginative, and relevant theatre as well as sponsoring 1-2 free ticket(s) to each production for someone in our community for whom price is a barrier!